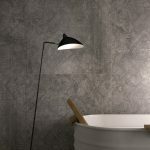 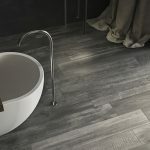 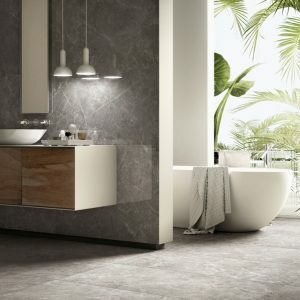 Trends in Bathroom Design | Pavé Tile Co. 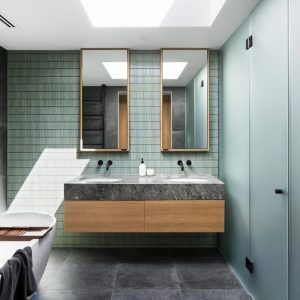 Starting points for bathroom concepts can be difficult, every space and environment is unique in character and such should be approached with thought around personal aesthetic as well commercial value, inspirational design, and budget. 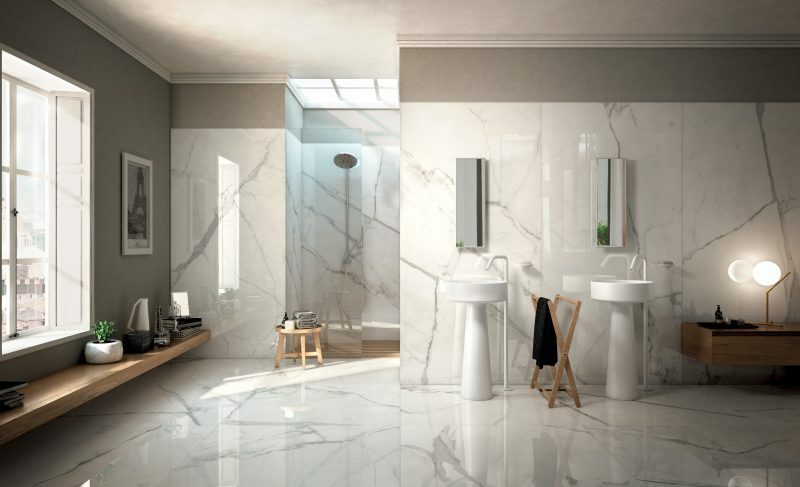 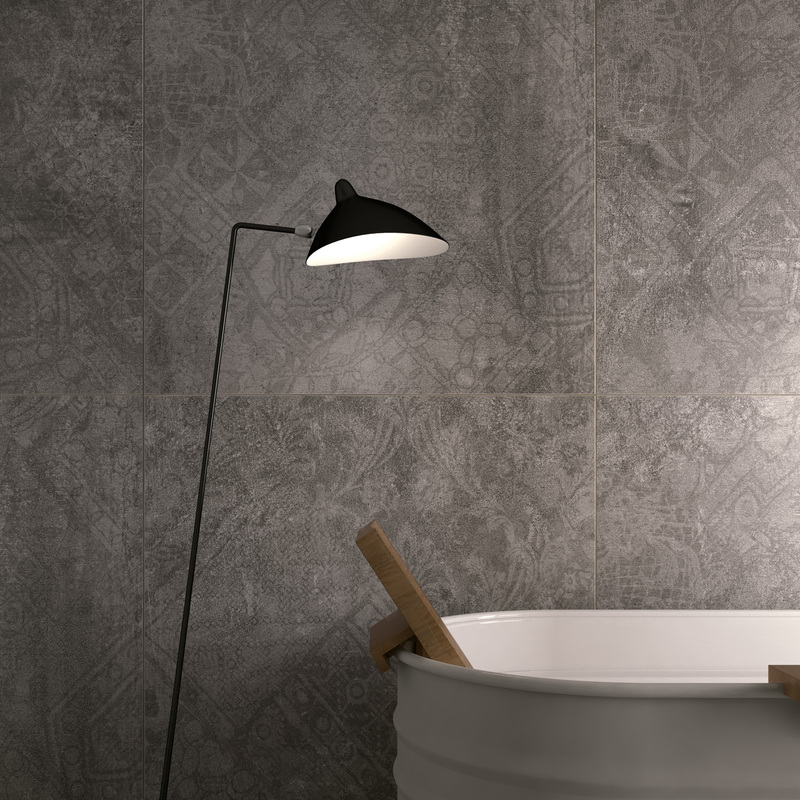 If you’re thinking about undertaking a bathroom renovation or starting from the ground up, we offer a range of consultation services and would be delighted to help you in your tile selection process. 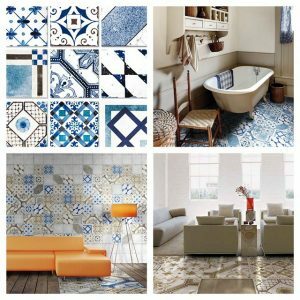 Our large product offering caters for all needs and all budgets, to ensure you obtain the best possible result for your requirements. 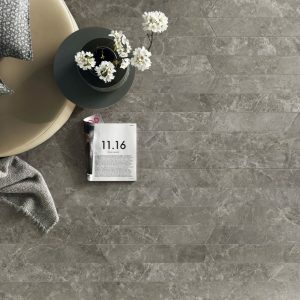 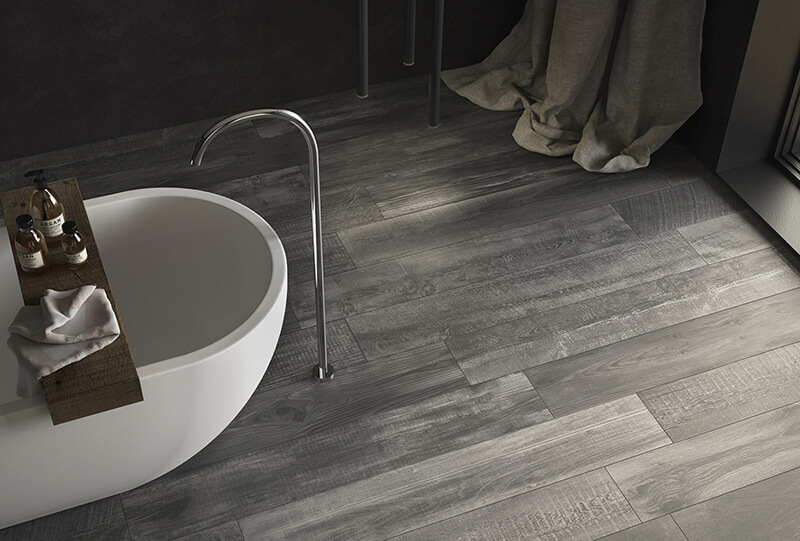 Visit us today in store, or make an appointment via enquiries@pavetile.com.au or 03 94288151.